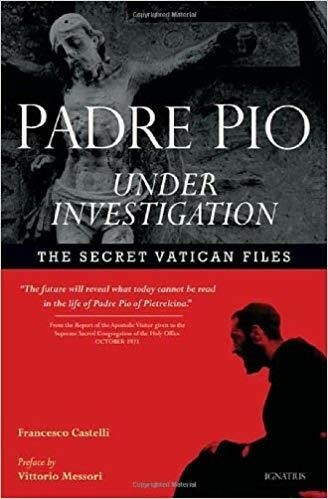 The documents in this book reveal every aspect of Padre Pio's life from his amazing supernatural gifts to his health. In his depositions, he admits, under oath, to the phenomenon of bi-location and to other supernatural charisms, and for the first time tells the detailed story of his stigmatization. Also included are letters from his spiritual father and a chronology of his life.